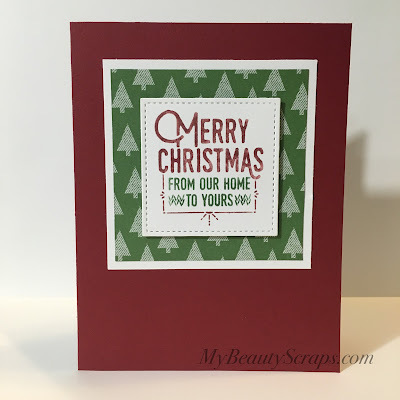 This month, we are sharing Christmas projects made with or favorite Stampin' Up! 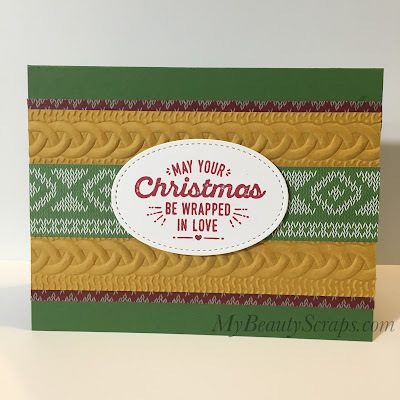 Christmas products! 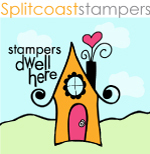 As soon as I saw the Stampin' Up! 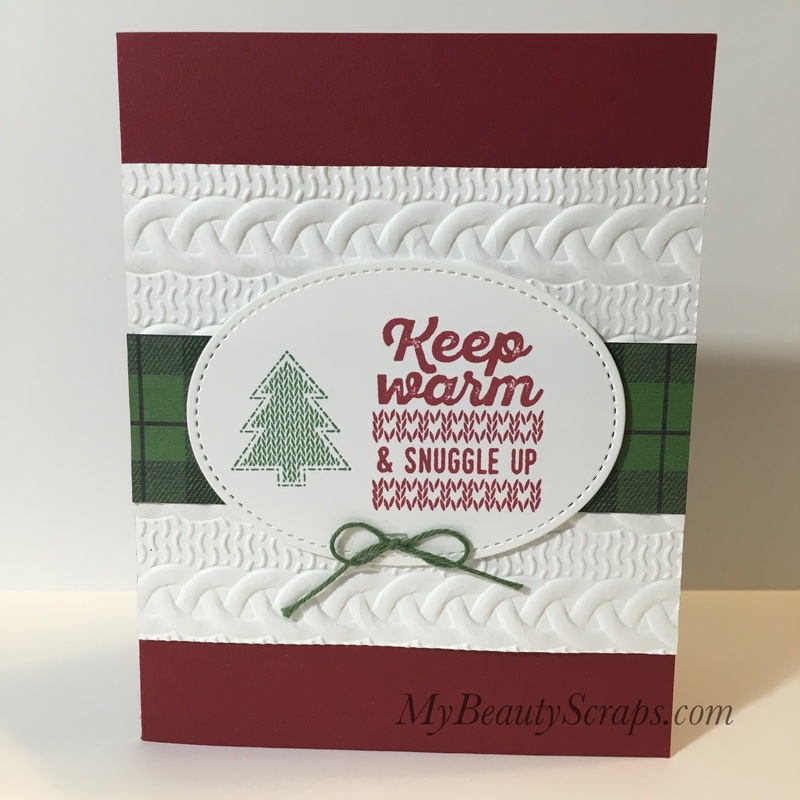 Holiday Catalog I fell in love with all of the Warmth & Cheer items! 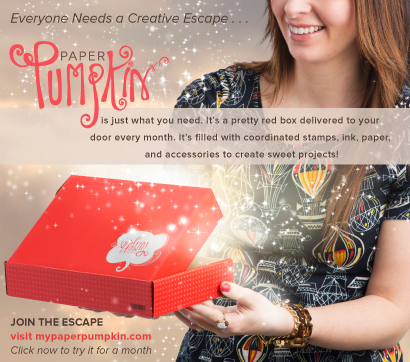 The stamp set, the washi tape, the designer series paper... that embossing folder!!! I love it all and it all coordinates perfectly together! 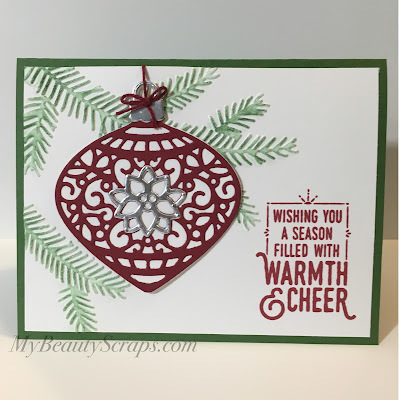 I had a card class recently using all of these items from the Warmth & Cheer Product Suite and wanted to share them with you today. 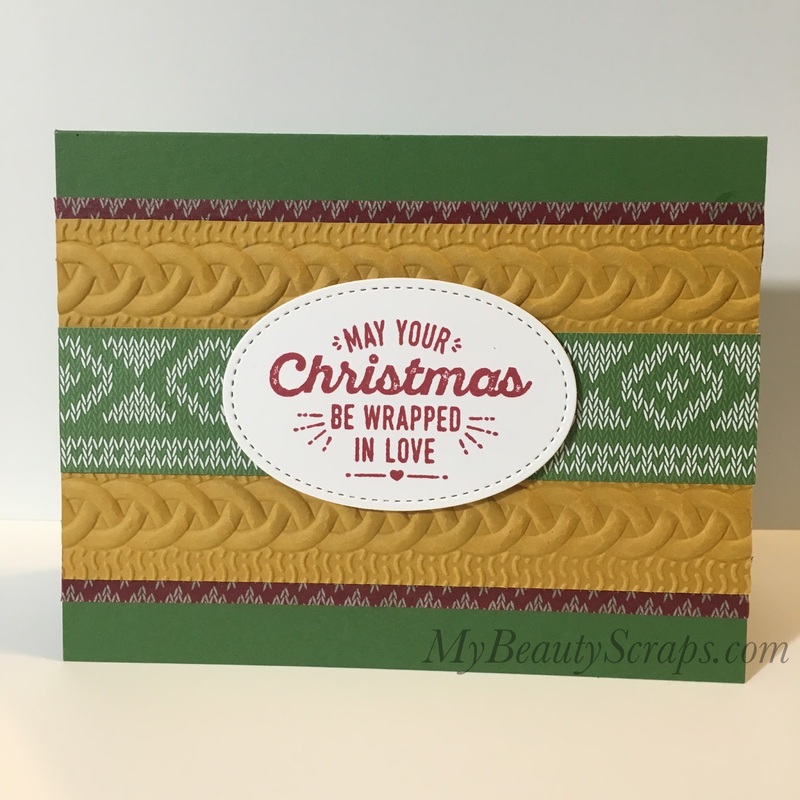 If you live locally I would love for you to attend one of my in person classes! If you don't live close enough to attend in person, I have video tutorials sharing how I created these cards over on my youtube channel and all of the products I'm using are available in my Stampin' Up! store.